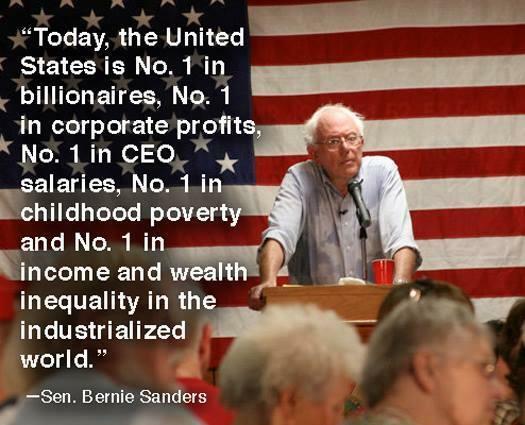 This entry was posted in Facts & Statistics, Hunger & Poverty, News & Views, Quotes and tagged Bernie Sansers, billionaires, CEO salaries, children, corporate profits, education, income inequality, industrialized world, poverty, United States, wealth on December 21, 2016 by Ray Buchanan. 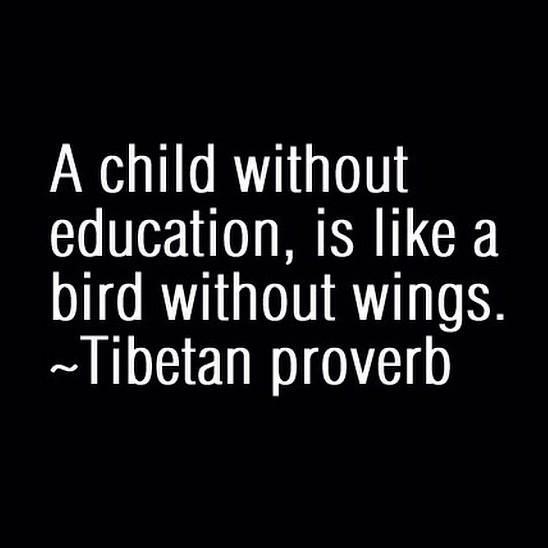 Education is the key to freedom. And freedom is the doorway to power. And the sad truth is that many of those with power would prefer to keep it to themselves. 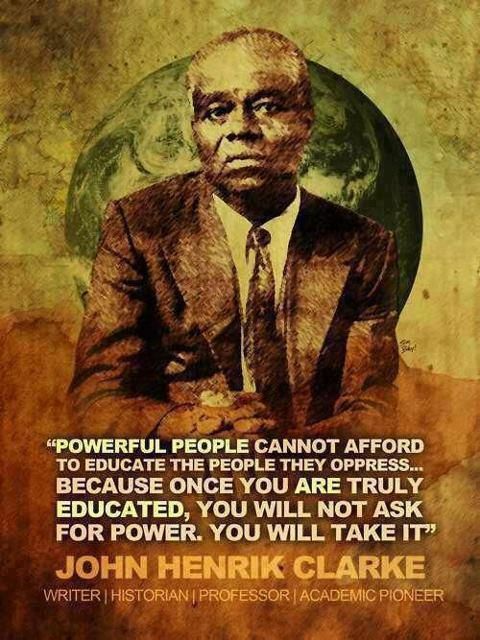 This entry was posted in Hunger & Poverty, News & Views, Quotes and tagged doorway, education, freedom, John Henry Clarke, key, oppression, power, truth on November 17, 2016 by Ray Buchanan. In the 10th chapter of Gospel of John, Jesus said that He came that we might have life in all its fullness. When I read that passage I understand that life in all its fullness includes sufficient food and shelter and all the other necessary resources to have a full and complete life. That’s why I agree with Sister Joan Chittister. Those claiming to be Pro-Life need to be more than just Pro-Birth. They need to be truly Pro-Life. And that includes supporting policies that ensure a child has those vital resources necessary for a full and complete life. Until this is done, Pro-Life is an intentional misnomer, a movement both spiritually suspect and morally indefensible. This entry was posted in News & Views, Quotes, Spirituality & Religious Writings and tagged children, education, food, housing, hunger, Jesus, misnomer, morality, pro-birth, pro-life, Sister Joan Chittister, spirituality Gospel of John on August 16, 2016 by Ray Buchanan. 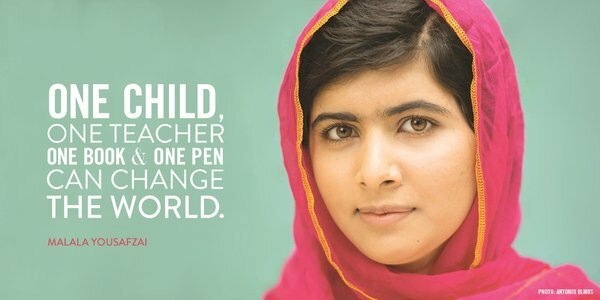 This entry was posted in Hunger & Poverty, News & Views, Quotes and tagged books, changing the world, child, education, making a difference, Malala Yousafzai, pen, teachers on July 15, 2016 by Ray Buchanan. 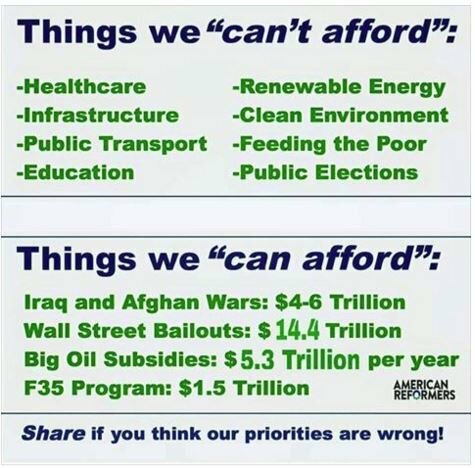 it’s all about our priorities, isn’t it? All one has to do to see what is important to a person is to look at their checkbook. We spend our money on what’s important to us, don’t we? Our federal budget reflects the values of our nation. What is very clear is that the values reflected by our spending do no match up with the values of Christ. The way our government spends our money (and remember, the government does what we direct them to do), reflects the values of selfishness, greed and fear. And none of these are Christian values. We can act as if we are disciples of Jesus Christ, but our checkbook says we talk better than we follow. This entry was posted in Hunger & Poverty, News & Views and tagged bailouts, Christian, defense, discipleship, education, energy, enviroment, hungry, Jesus Christ, justice, military budget, poor, priorities, subsidies, values, war on March 29, 2016 by Ray Buchanan. This entry was posted in Hunger & Poverty, News & Views, Quotes and tagged bird, children, education, proverb, Tibet, wings on March 16, 2016 by Ray Buchanan. This entry was posted in Hunger & Poverty, News & Views and tagged education, future, gender equality, girls, investment, sustainability, the girl effect, UNICEF on March 10, 2016 by Ray Buchanan. After over 35 years of working along side the world’s poor and the hungry I know the truth of this statement. 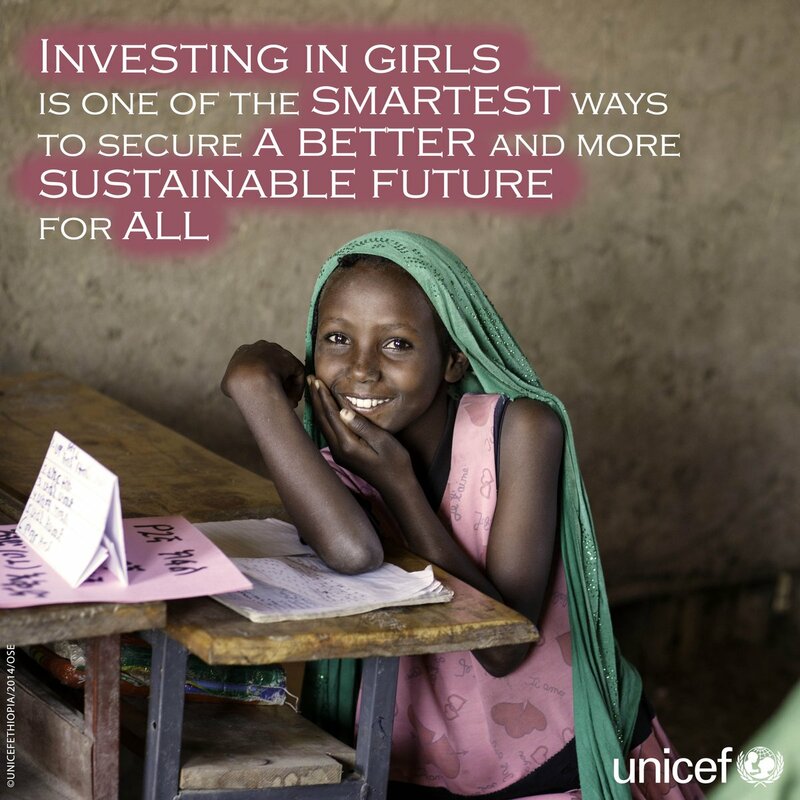 Educating girls and young women impacts their entire communities in significant and measurable ways. Girl power is real. 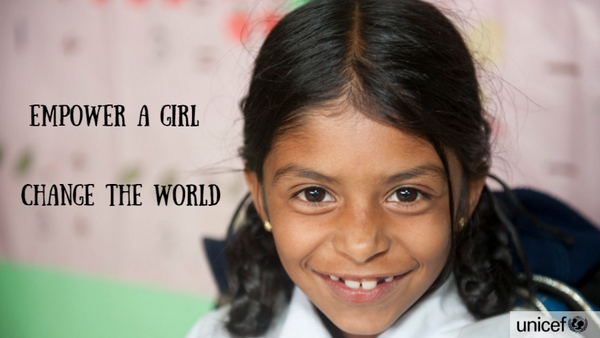 Support the education and empowerment of girls and you will be helping change the world. This entry was posted in Hunger & Poverty, News & Views and tagged changing the world, community, education, empowerment, girl power, significance, Sri Lanka, the girl effect, UNICEF on February 24, 2016 by Ray Buchanan.